"With the help of InterNations members we've found a good real estate agent. Now we live in a very nice house on the outskirts of Antwerp." Starting over in China is easier said than done, especially for expats who want to start their own business. But simply doing business in China can already be a challenge and come with a lot of pitfalls. Luckily, we have solutions to all your business-related problems to start your career in China. There are many things you need to keep in mind when doing business in China. Business negotiations, meetings, and even greeting your business partners come with their own protocol. Did you know, for instance, that you should always greet the most senior person in the room first? When you schedule meetings, try to always avoid important Chinese holidays, like the Chinese New Year and confirm the date way in advance. Gift giving is another aspect that is often underestimated: Certain objects and colors have certain meanings. Those that are associated with death or have another negative meaning should be avoided. Many expats moving to China dream of starting their own business only to realize that being a self-employed expat in China is not that simple. We have put together some information on China’s business world, business types, and the problems that often come with freelance work. Read on and get ready! There are different ways to approach the job search in China: through an online search, a former internship, or business contacts. 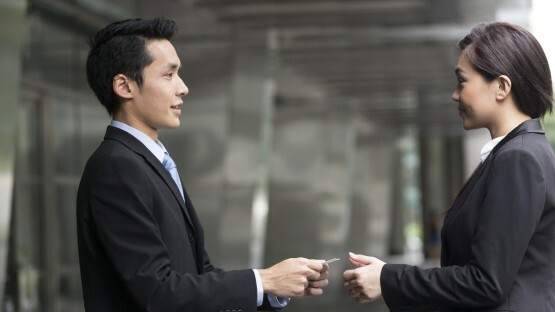 The latter, also called guanxi, is essential both for the job search and for doing business in China. The most reliable way of finding work in China is if you know someone who can recommend you to a prospective employer. This is also why some expats start out as language teachers and take their time to build a business network. 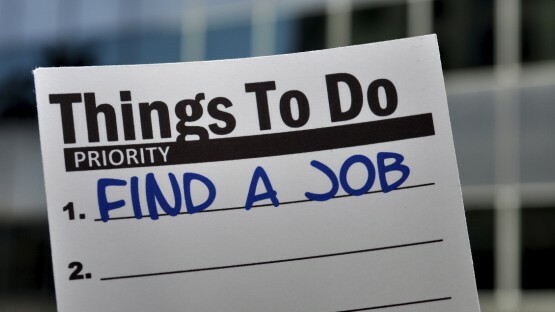 But even if you have the right contacts, you still need to write an application and survive your interview. Before you start a new business in China, it’s important to be prepared, to understand the country’s business world and the rules and restrictions that come with setting up a business. After all, it’s always a good idea to know who your core audience is. The next step is to decide which business entity is the right one for you. Most expats choose a joint venture, a representative office, or a wholly foreign owned enterprise as their business entity. All of them come with their own advantages and disadvantages, of course. Those who simply want to work on a freelance basis instead of starting their own business right away will have to be flexible enough to find creative solutions and “work-arounds” for various issues. Securing a visa, for instance, can be tricky for freelancers. Moreover, many struggle with tax issues and issuing invoices.